The new controller wheel and accessory mount offer filmmakers new pan/tilt control functionality and adds further stabilization options for use with third-party camera mounts (such as GoPro). 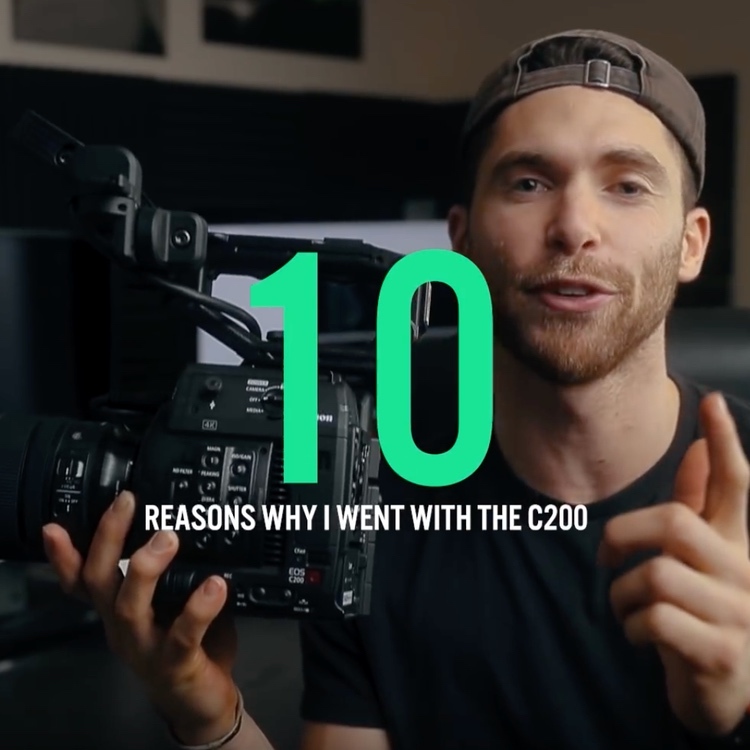 These sound like great additions to your camera bag, but are they worth the price or are they a minimally useful cash grab by DJI to capitalize on the success of the Osmo Pocket, further fulfilling the desire of gear-heads who can’t resist new filmmaking toys. Air Photography has released a new video walking through the technical specifications and features of these new accessories in an attempt to find out if they are a worthwhile investment. On its own, it appears the Osmo Pocket offers no viable way to mount the camera. As the reviewer notes, for such things as motion timelapse, a mounting point of some kind is essential. The camera doesn’t even seem stable when left to stand on its own base. 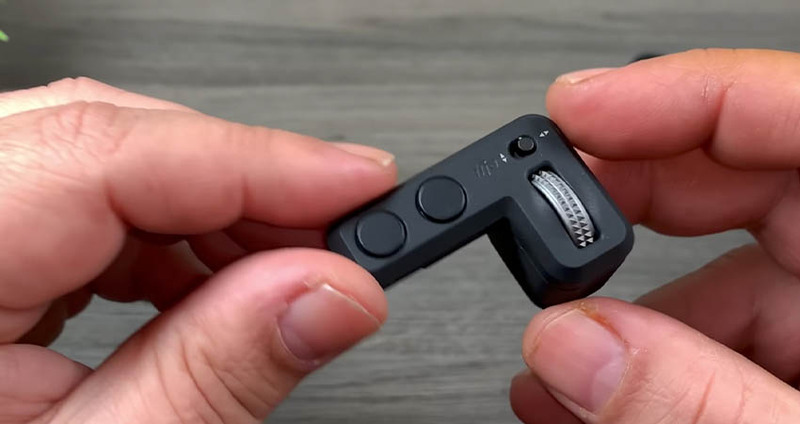 Because of this, the accessory mount is an essential addition to pair your Osmo Pocket with GoPro mounts or to give your camera a stable base. what is also nice is that the camera’s microphone is not covered and the camera’s buttons are fully accessible when attaching the mount. 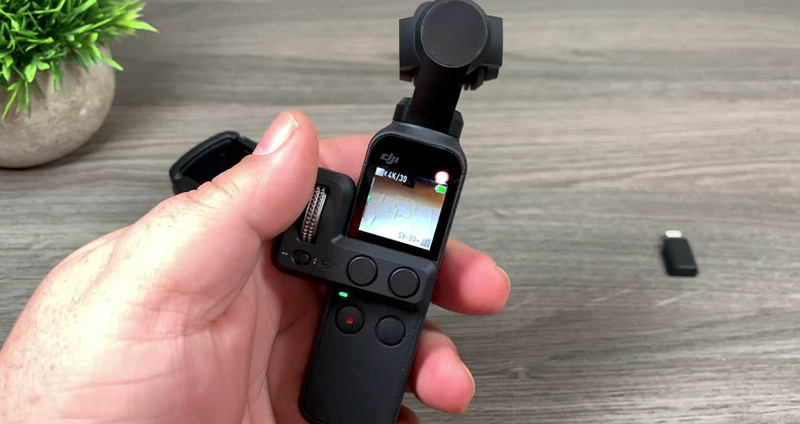 The new accessory mount for the Osmo Pocket offers a welcome solution to the cameras non-handheld stabilization issues. The controller wheel has a large control wheel, a switch to choose between panning and tilting, and two additional function buttons. Installing the controller wheel to your Osmo Pocket is extremely simple. Simply remove your smartphone connector, and slide the controller into that input. Installing this accessory still leaves the two buttons on the body of the camera accessible. An interesting point the reviewer makes is that, because you need to remove the smartphone connector piece to attach the controller wheel, this opens the possibility of easily losing this small part. 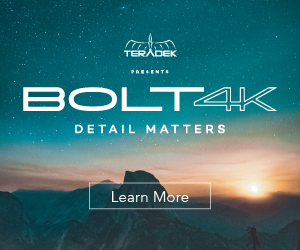 Coincidently, DJI must have predicted this problem because they have recently begun selling replacement connectors on their website. Fine Tuned: a slower, smoother speed than seems to subtly ramp up speed. The two larger buttons to the right of the switch select between multiple functions. 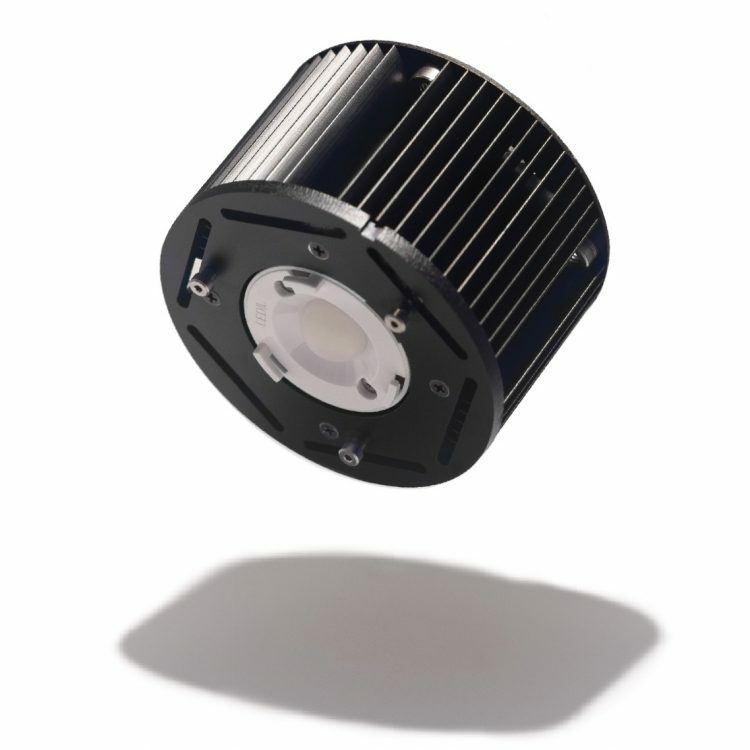 Tiltlock Mode: this mode automatically recenters the gimbal for constant center orientation. FPV Mode: The gimbal will sync with the movement of the handler. Pressing the button on the right will spin the gimbal around and put it into selfie mode. This addition seems odd though considering you can already access selfie mode by triple tapping the button on the body of the camera next to the record button. The buttons are a convenient way to switch between modes rather than having to navigate the menu systems, and the accessory mount, in my opinion, is a no brainer if you want to film not handheld. 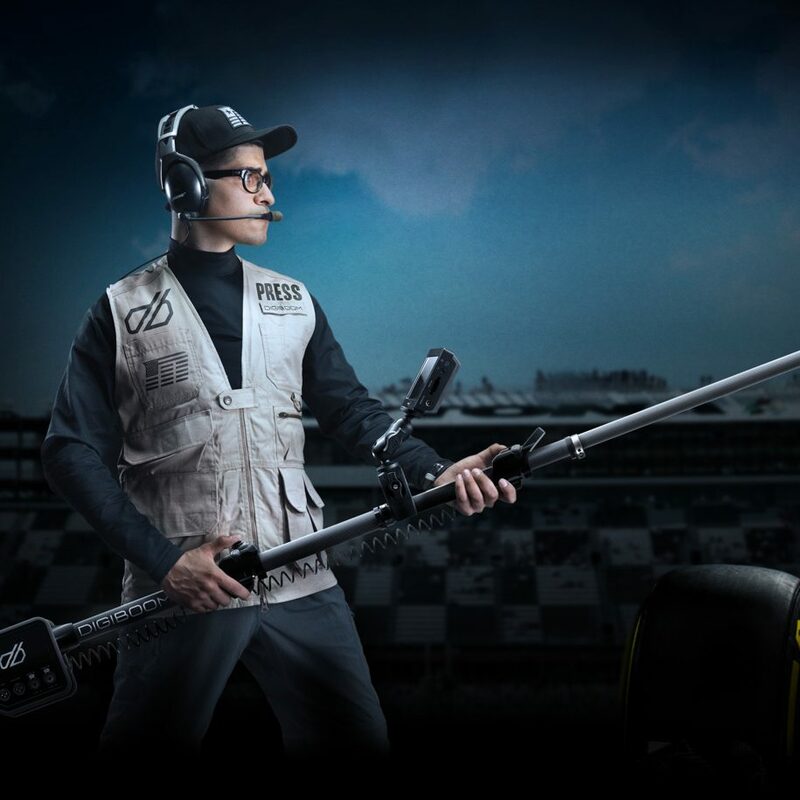 The mount also opens the camera to a whole host of filming scenarios such as car and helmet mounting. The release of these accessories begs the question as to why DJI hadn’t included them in the products initial release, especially the $20.00 accessory mount. 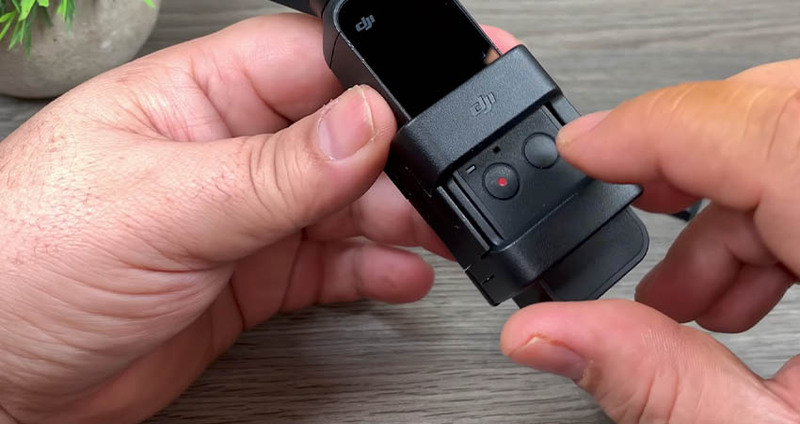 Is this a cash grab on DJI’s part or is it that these accessories were simply not manufactured/designed in time to coincide with the release of the Osmo Pocket? The world may never no. 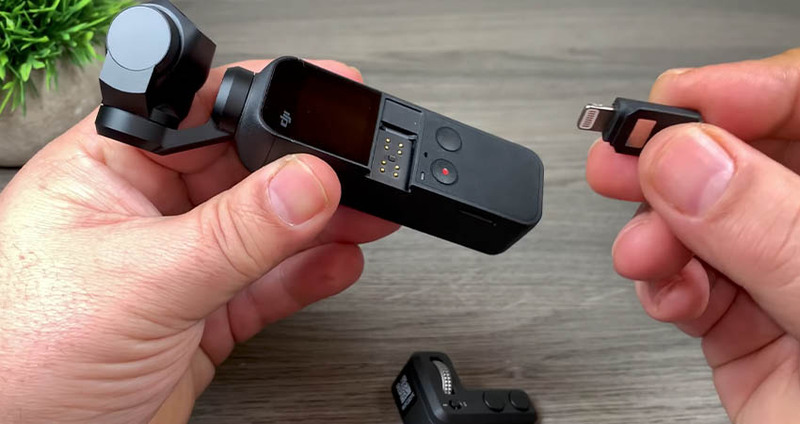 The value of these new accessories really depends on your intentions with this camera and how streamlined you would like to make its functionality.